An Informed Choice WA fundraiser! Help fund THE study the CDC has refused to do. The public has been demanding this study for decades. Public agencies have steadfastly refused to fund or conduct such a study. That’s why Informed Choice WA is so excited to join the grassroots effort to help fund the IPAK 2019 Vaxxed/Unvaxxed Study. The Institute for Pure and Applied Knowledge (IPAK) is a not-for-profit organization which exists to perform scientific research in the public interest. IPAK is funded by people, not pharmaceutical companies. 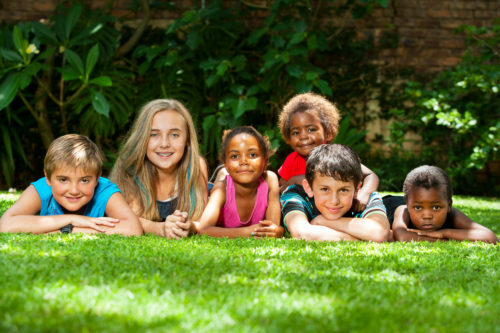 The 2019 Vaxxed/Unvaxxed Study will be conducted with the data from a well-respected practice in the United States that has large numbers of children who are fully vaccinated, partially vaccinated, and unvaccinated. The data is to be analyzed by IPAK, which provides assurance that the study will be regulatory compliant and will be conducted following Institutional Review Board approval. The study design will be based on the feedback and approval from the IRB, and the study will be published following peer review. Your donations to this Vaxx vs Unvaxxed fundraiser are tax deductible. 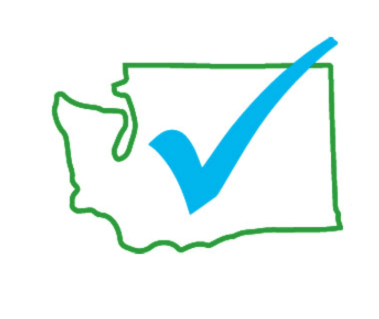 Informed Choice Washington’s mission is to advocate for vaccine policy reform based on scientific integrity and individual health needs, to promote education about healthy immunity, and to protect informed consent and medical freedom in Washington State. Informed Choice Washington is fiscally sponsored by American Citizens for Health Choice, a 501(c)(3) non-profit organization focusing on awareness of health choices, education on nutrition, healing, and prevention of chronic illnesses for children and adults. InformedChoiceWA is headquartered in Kirkland, WA, and is registered with Washington State’s Charities Program. Donations are tax deductible to the fullest extent allowed by law.